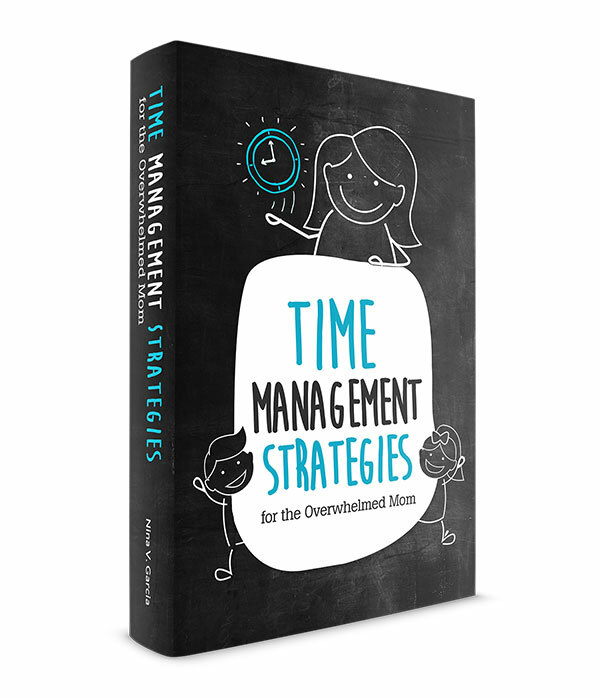 Practical tips on how to make bedtime easier, end bedtime battles and improve your evenings. Apply the tips for an easier time tonight! It seemed at every bedtime I couldn’t avoid the sound of whining or crying, sometimes both. My nighttime routine wasn’t enough to convince my kids it’s time for bed. Instead, evenings became epic battles convincing them to finally fall and stay asleep. Sometimes it’s when they were afraid to stay in bed all night, or when they struggled with transitioning to a toddler bed. Get more tips about helping your child stay in bed all night. Seven o’clock. That’s the magic hour of the day when all three kids wake up, whether it’s a Tuesday or a Saturday. Even if they wake up at 6:20, they still need to stay in bed until we open the door. Bedtime is only slightly different. The twins are in bed by 7:15pm and our six-year-old by 8pm. We make exceptions, but they’re exactly that—rare times to accommodate special occasions. Otherwise, we have regular sleep and wake up times every day. And the days we’ve deviated from have been chaotic. Kids thrive on consistency. Long before they can tell time, they adjust to doing the same things at the same times of the day. The best part? A consistent routine leaves little room for arguments. They won’t fight an issue when it isn’t one. It’s pretty hard to argue your way into a later bedtime when you’re always in bed by 8pm. Action plan: For at least one week, stick to regular sleep and wake up times. Not only do kids thrive on consistent routine, they also love helping. Young kids enjoy feeling responsible and doing tasks only you’ve done before. Include clean up time before your sleep routine. They can fetch their own toothbrushes and rinsing cups. Hand them their clothes to place in the hamper or the pajamas to lay on their beds. Pitching in to bedtime tasks makes your kids feel more a part of the routine and likely to sleep. Most of all, make it fun. Getting kids to clean up after themselves is more doable when you frame it as something positive. Action plan: Add one or two tasks your child can do tonight for bedtime. 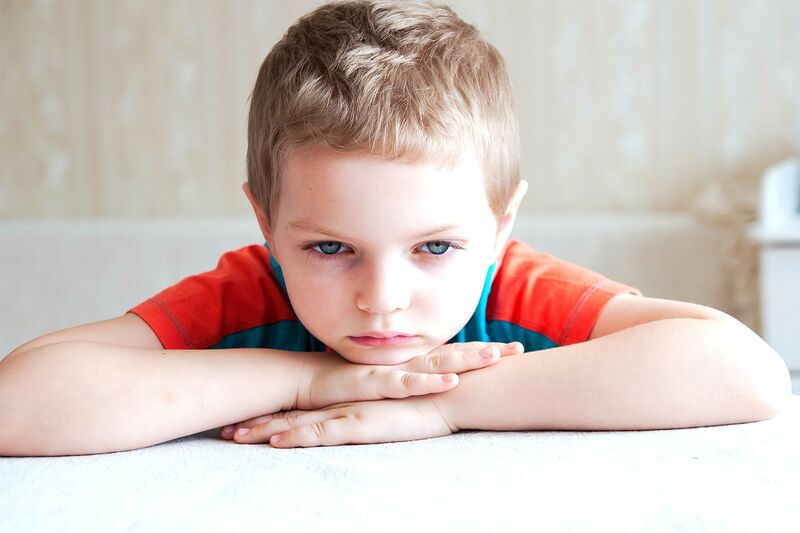 Read about how to get your kids to clean up after themselves. 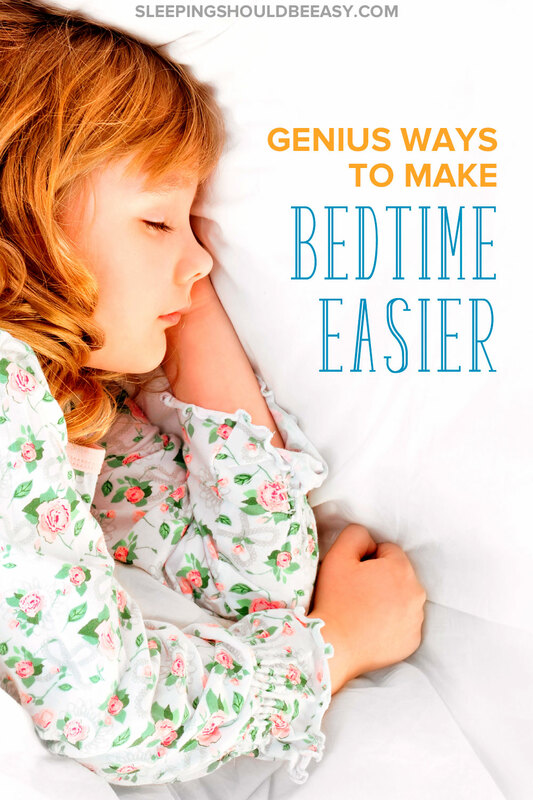 Your kids will transition into bedtime—whether it’s an easy one or not can be up to you. Are they rough housing in a loud, bright room? Do you change plans every evening, making it harder to signal that it’s bedtime? Make your transitions sleep-friendly. A wild chase around the house may not help your child adjust to sleep. Changing that to quiet play might be better. Adapt the environment as well: play calm music instead of loud and fast, or close the blinds to make the rooms darker. Action plan: Find calm, quiet ways to transition into bedtime. Understandable. They’ve been fighting sleep for half an hour now, refusing to do the tasks to get ready for bed. But do this too often and your kids see bedtime as The Dreaded Thing. Everything else—staying up, playing, reading—seem more fun in comparison. Instead, talk to your kids about the benefits of sleep. Frame the benefits in ways they can understand, such as growing stronger and not getting sick. And yes, acknowledge the difficulty in saying goodbye to a fun day, but also talk about how relaxing and important good sleep is. And work together as a team. Ask him what he needs to make bedtime easier. You might learn simple tactics like adding a night light or giving him a few minutes to read before bed. Action plan: Ask your child what can make bedtime easier, and change how you talk about sleep from a drag to a benefit. On any given day, you’ll likely hear the timer in our home blast beep, beep, beep, loud enough for everyone to hear. A timer works wonders with kids, including bedtime. Instead, set a timer. Explain you’ll turn the TV off once the timer beeps. If not television, then maybe it’s bath time. I’ll set a timer for my kids’ baths more for myself so I know how long they’ve been sitting in the tub. But those three beeps are also their cue that it’s time to get out of the tub and get dressed. Action plan: Set a timer for when you’d like to start your bath or bedtime routine. While it’s important to show empathy and work as a team, remember your role as the parent. It’s tempting to soothe your sobbing child or cave in to his unusual demands. After all, it seems like a quick fix to what would otherwise be an epic meltdown over bedtime. But be firm in your expectations, and follow through with the consequences of failed action. This doesn’t mean abusing power, disrespecting your child or bullying him into doing tasks, but it does mean being firm and providing the boundaries he needs. One evening, my three-year-old refused to take a bath and end the day. We gave him two options: he can take a bath, or he can go straight to bed with no bath, books, or quiet playing. He still refused to take a bath. Though difficult to see him upset, we sent him straight to bed, like we had said we would. Action plan: Explain to your child a natural consequence to not sleeping, then follow through with the consequences. Read more about the importance of following through with consequences. A miserable bedtime routine doesn’t make for a happy family. 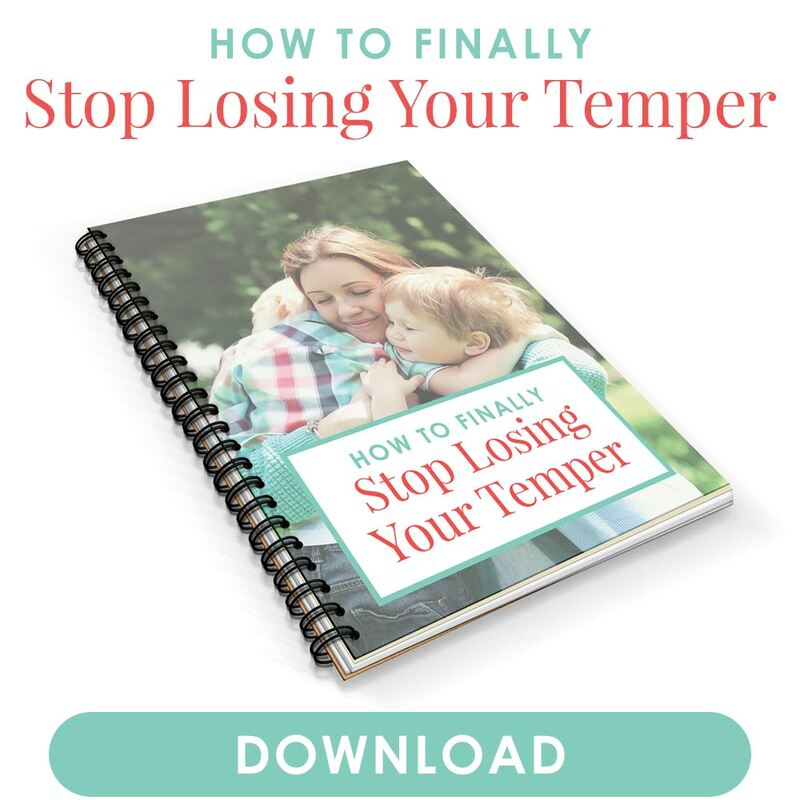 Kids are whining and crying and you’re losing your temper. The techniques you’ve tried aren’t working—all at a time you should be snuggling and relaxing at the end of the day. Your nights call for change. Maybe that means finding a better transition to sleep or establishing sleep and wake up times every day, even weekends. Being firm with your expectations while involving your child in their bedtime routine. Your bedtime does not have to be the epic battle that it is today. 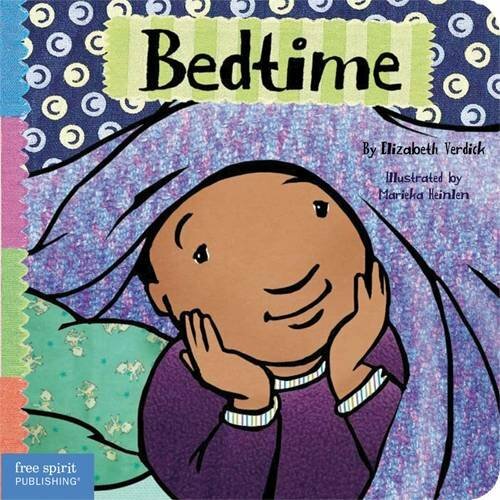 Soon, you’ll be able to say, “It’s bedtime!” all without a furrow in your brow. Tell me in the comments: What are your current bedtime struggles? How do you make bedtime easier? It is funny because we adults LOVE going to bed.. so I do talk about it as a good thing. And they’re like, “yeah.. no.” It’s harder in the summer because of the sunlight. I do think keeping a regular routine is so important. Not that we’re perfect at it, but we try. And Des loves to put on his own pajamas and brush his teeth so that is our excitement right now. Hahahaha yes, why is it we adults love sleep so much? The worst part is when I was a kid, I hated napping. I remember wondering how adults could love napping so much. I thought this way all through adulthood, and of course it changed right when I had kids lol. 7:00 is our magic hour too. The kiddos don’t come out of their rooms until 7am and that has saved my morning sanity. Yes, that 12-hour stretch is the ideal. Our eldest sleeps at 8 but he’s fine with 11. Any later than that and it makes for a tough morning after! Miserable bedtime routines are just that…miserable. I definitely agree with using a timer for just about anything. Our 4-year-old will drag her feet on anything she doesn’t want to do, so I’m constantly counting or setting timers with her. We’re working on the regular bedtime, though. It’s not easy when one parent’s workday doesn’t usually end until after 6:30. And thank goodness for PBK blackout curtains!